I am absolutely heartbroken. As I lay in bed in Kate Spade bedding, and contemplate life and yesterday's news. Just heartbroken. My iPad cover, Kate Spade. 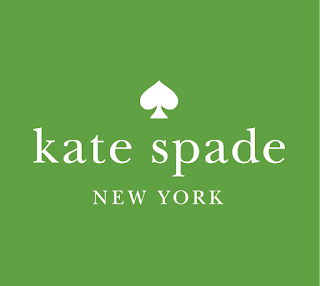 Numerous handbags, some purchased when I really couldn't afford them, Kate Spade, clever note cards and stationery, Jewelry.....all Kate Spade. The Queen of positive reinforcement & good cheer is no longer here, dead from apparent sadness. How can that be? What happened? 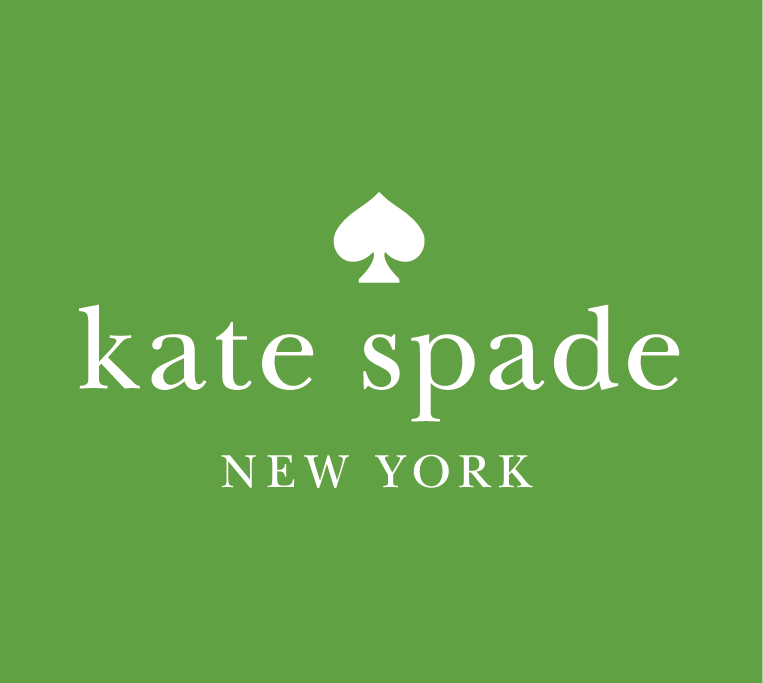 Kate Spade was an achievement. She was the epitome of success. How does someone like that decide they no longer want to be here? How do we not see the warning signs? How can we save a precious life masked by depression? We need to talk about depression, being overwhelmed and mental illness. We need to have a very in-depth, honest conversation, because if someone with so much life and so much to live for can commit suicide, any of us can be that person. We need to talk. This morning, as I rise and I prepare my coffee in one of many favorite Lenox Kate Spade mugs, and sit at my desk filled with Kate Spade darling-ness, I have to ponder, in the midst of all of this pretty & witty, how do we look for the warning signs? Rest in Peace Sweet Kate, your eternal cheer in etched in our hearts.